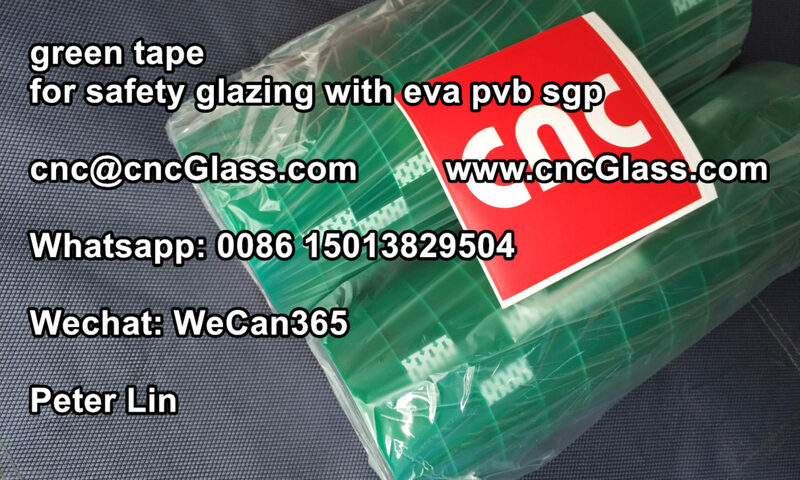 Widely applied in glass, ceramics and catalyst manufacturing. In glass industry, it is considered to be the most efficient glass polishing agent for precision optical polishing. It is also used to decolorize glass by keeping iron in its ferrous state. 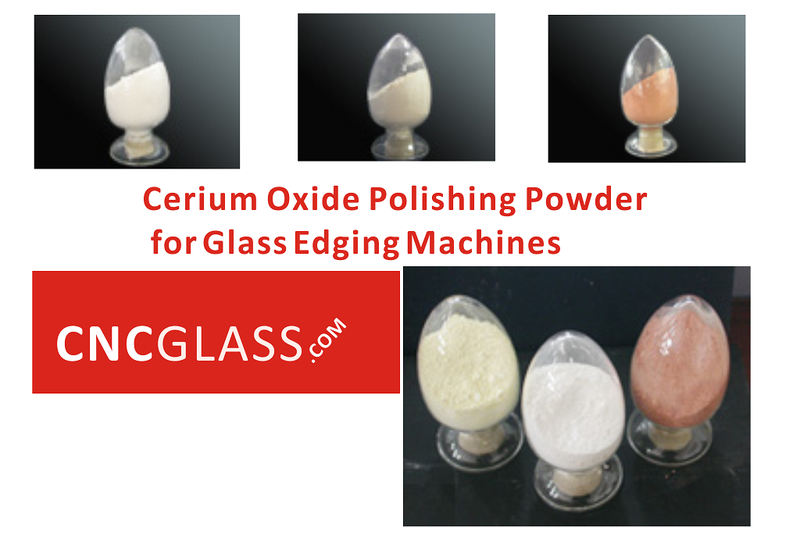 The ability of cerium-doped glass to block out ultra violet light is utilized in the manufacturing of medical glassware and aerospace windows. It is also used to prevent polymers from darkening in sunlight and to suppress discoloration of television glass. It is applied to optical components to improve performance. High purity Ceria are also used in phosphors and dopant to crystal. （1-Average particle size is about 0.5 m, and the max size less than 2 m.
（2-It has several advantage such as fast rate of polishing, excellent abrasion resistance, great suspension and easy to clean. Acute toxicity: Oral – rat LD50:> 5000 mg / kg; the abdominal cavity – mouse LD50: 465 mg / kg. Flammability hazardous characteristics: flammable.Storage characteristics: low temperature air drying warehouse. Extinguishing Media: Water.